We are now officially into the fall season and it definitely gets exciting especially with a lot of events and holidays that will certainly pack our schedules. As we update all of our fall pieces in the closet, we also pay attention to new trendy hairstyles that will definitely accentuate our outfits. Here are some Fall/Winter 2015 hairstyle trends that will surely give you a lot of ideas this season. 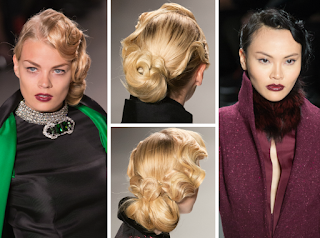 Elegant Updos Updos definitely lend a classic edge to your look. Whether it's just for a casual day out or partying the night away with your friends, this hairstyle will never go wrong. I'd suggest that you go for a messy bun. It creates such a fun and carefree vibe while maintaining it's elegance. 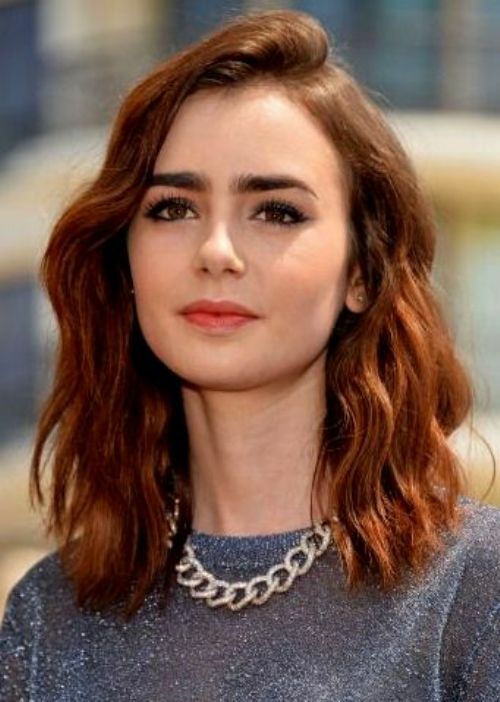 You can achieve this look by curling your hair into waves, gather them up and twist them into a bun. Secure them with bobby pins. For that added oomph, pin them with pretty hair accessories. Braids This kind of hairstyle is definitely effortless and it gives you that carefree boho vibe that will make you look more put together. 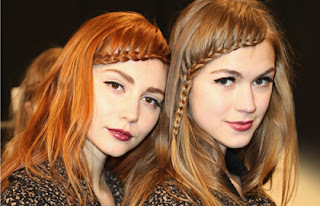 You can use just a regular, casual braid placed at the side or you can go all out and create different looks with it. 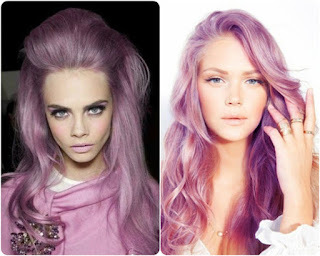 No matter what your preferences are, this hairstyle will definitely give you a sophisticated edge. Heavy Bangs Bangs have surely made such a great comeback this year. Channel out the inner Cleopatra in you and give your hairstyle a really pretty makeover. 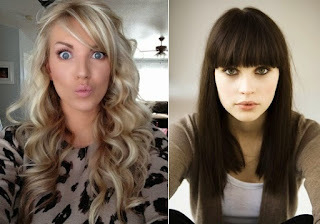 Depending on the structure of your face, you can go from heavy fringes or opt for elegant side swept bangs. This kind of hairstyle will definitely frame your face and it will give an exciting kick to your personality. 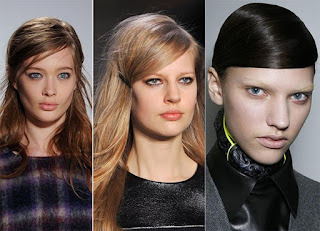 Ponytails Ponytails are one of the widely used hairstyles this season. It's definitely a hairstyle that would literally take you just seconds to do. You can go for an elegant ponytail or you can take it higher for an easy breezy feel. If you want a hairstyle that can give you the illusion of a slimmer face, high ponytails are your best bet. 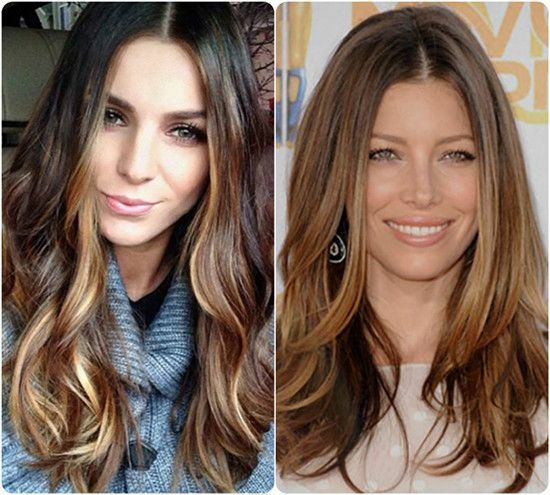 Center Parting Another hairstyle that has recently made a comeback is the center parting. This is a great alternative if you just want to keep your hair sleek and elegant. This kind of hairstyle will also make your face look thinner. Short Hair If you have the bone structure, try cutting your hair short. Pixie cuts go well with this season's androgynous trend. It will give you such a unique edge to your look that you'll definitely keep tongues wagging. 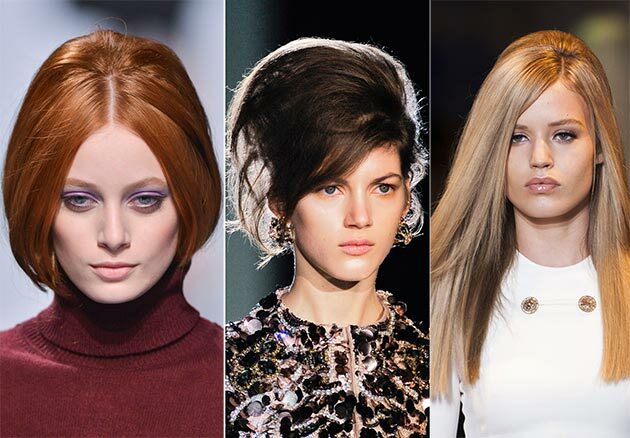 These Fall/Winter Hairstyle Trends will surely keep you look elegant and fuss free this season. Try some of this looks now and I'll guarantee that you won't be disappointed with this! 0 Response to "Fall and Winter Hairstyle Trends"